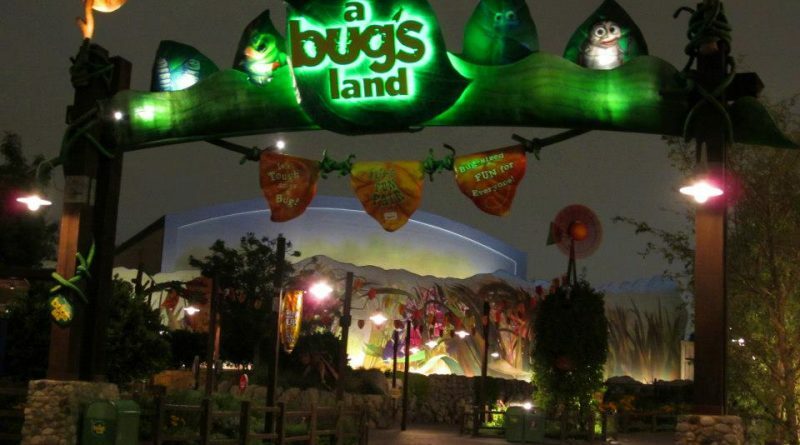 a bug’s land’s last day is officially September 4. As a reminder, It’s Tough to Be a Bug has already closed. Flik’s Flyers will be re-located to Pixar Pier, where it will be rebranded with an Inside Out theme and will be called Inside Out Emotional Whirlwind. This new Super-Hero themed land will begin “recruiting Guests” in 2020. The current Guardians of the Galaxy – Mission: BREAKOUT! will anchor this new land. It will be joined by Spider-Man and the Avengers in what will become a completely immersive Super Hero universe. I’m trying to make a CA Adv plan for September 4, 2018 and none of the Bug’s Land rides are available in your plan for that day. If Sept 4th is the last day (and my family’s first day at the park), and your plan isn’t showing any of the attractions, does that mean it’s all going to be over by the time we get there? I would think that if Sept 4 was the last day, the attractions would still be open on that day. I understand the Tough to be a Bug is already closed, but can you help me figure this out?